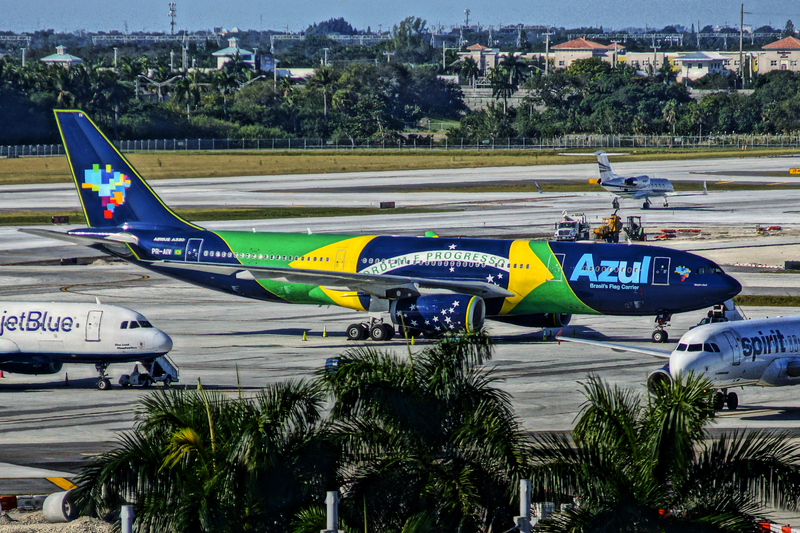 Azul, an award-winning Brazilian airline, announced on Friday an expansion to the United States with new flights from Belo Horizonte to Orlando, and from Belem to Fort Lauderdale. The new flights will begin in December 2017. Azul serves both Orlando and Fort Lauderdale from its hub at Campinas’ Viracopos Airport.